Pet Pals was a stage show that opened in the Paradise Theater in 1999. 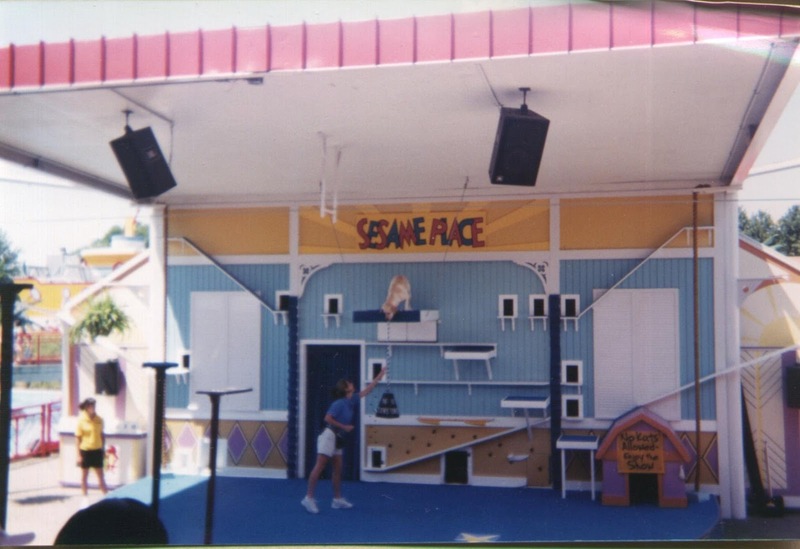 The show featured dogs, cats, rats, pigeons, ducks and parrots, all rescued from shelters. The star of the show was a pig named Hammy. The Paradise Theater, which has been somewhat redesigned since 1999, is currently called Abby's Paradise Theater. 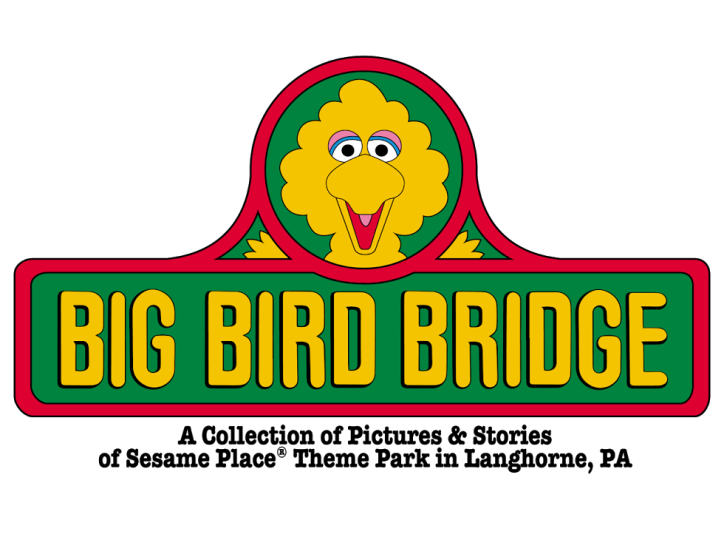 Named after the former Sesame Place attraction, Big Bird Bridge is a collection of photos, video and memories about the Langhorne, PA theme park. 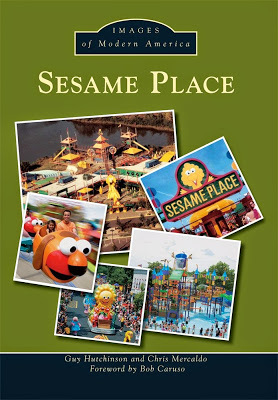 This site is not affiliated with Sesame Place or it's parent company. 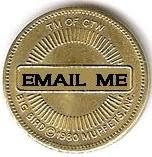 All characters and trademarks are retained by the original trademark owner. 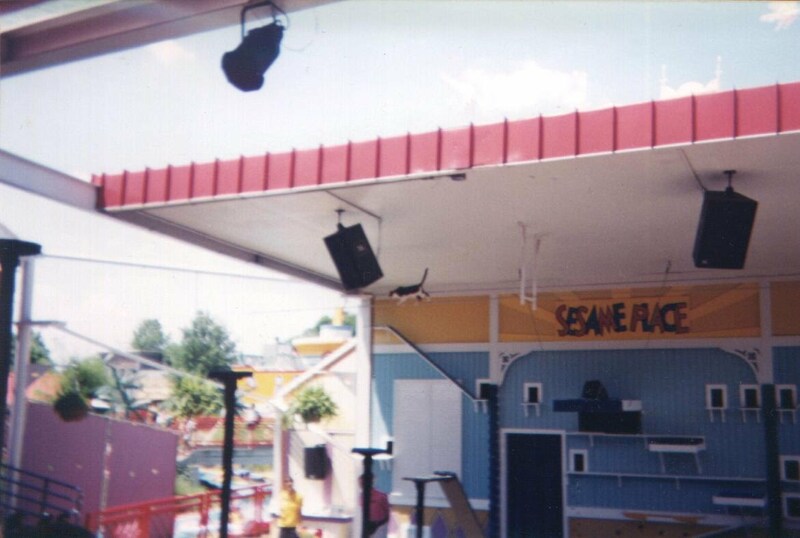 Another Super Grover's Cable Glide? Send me your pictures, video & memories!